Being on-time is a nice feature in an airline. Late flights are easily one of the most annoying parts of traveling. So, knowing which airlines will get you where you're going at the promised time is no small thing. 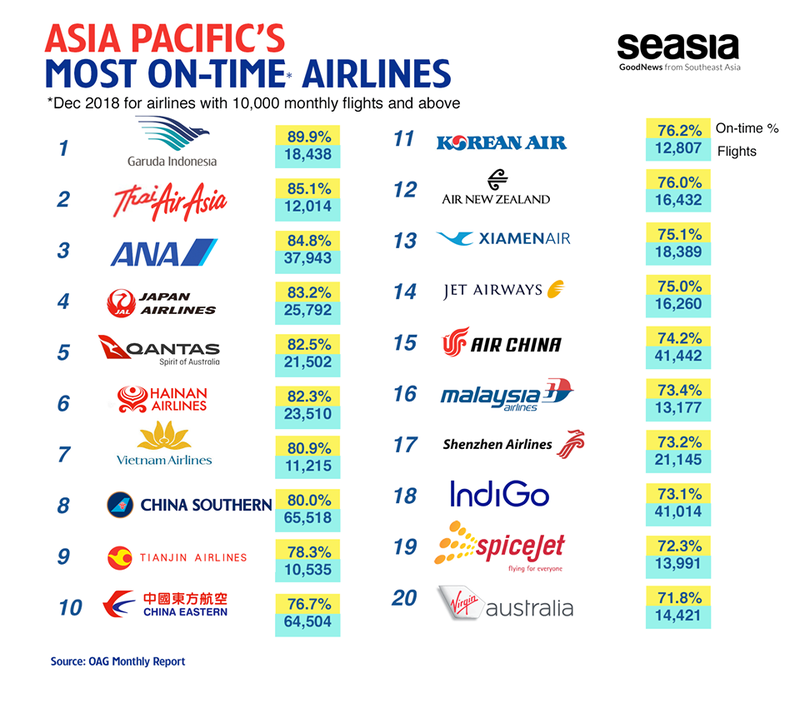 OAG has just released its On-time Performance (OTP) Report for December 2018, and we selected only airlines with flights of over 10,000 in Asia Pacific region. Indonesia's flag carrier Garuda Indonesia has been ranked number one for On-Time Performance (OTP) among global airlines in the Asia Pacific region from October to December 2018, according to United Kingdom-based air travel intelligence company OAG. OAG reported that Garuda recorded an OTP arrival rate of 89.9 percent in December, with over 15,000 flights. From September to November, Garuda was also in the top five among global airlines with more than 10,000 flights, as reported by The Jakarta Post. 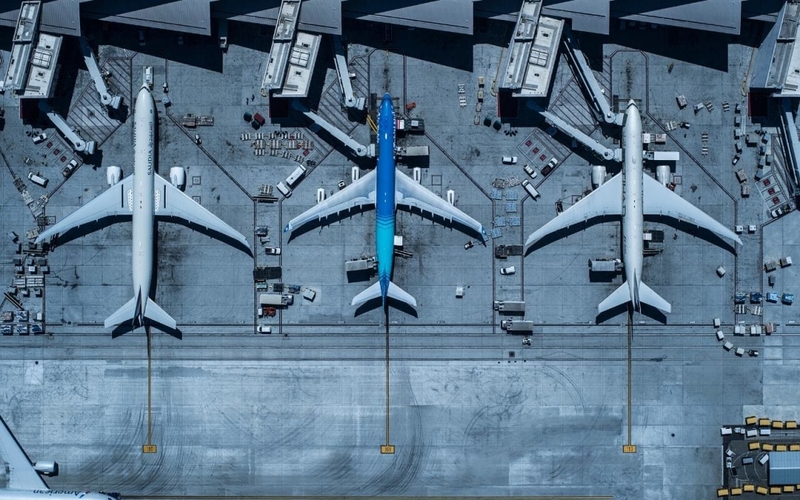 OAG has the world’s largest network of air travel data, including the definitive schedules database of more than 900 airlines and over 4,000 airports. With the most extensive flight status information database in the market, OAG handles more than 57 million records of flight status updates per year, processes 1.4 billion requests and continues to deliver in excess of 35 million dynamic flight status updates daily.